Please understand that Blue Lotus Healing Touch, LLC is not a medical establishment and is not engaged in rendering medical advice or medical services. Information available at this site is not intended as a substitute for the diagnosis, treatment and/or the advice of a qualified licensed medical professional. Always see your practitioner if you are looking for medical advise, are currently ill and/or are uncertain of the use of supplements and spa services in conjunction with your medical treatment and medications. The information on this website and in the spa studio are only presented for educational purposes and as advice for a clean and healthy way of living. No warranty or guarantee of a cure is expressed or implied with any information at this site or in the spa studio. 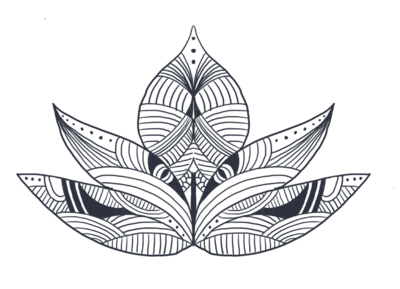 In no event shall Blue Lotus Healing Touch, LLC or its owners or employees be liable to any person, agency, organization and the likes of such parties for any loss or damage whatsoever which may arise from the use of information or products advertised on this site or in the spa studio. Any advice is to be used at your own discretion. These statements have not been evaluated by the Food and Drug Administration.